All prices for parties at Play Central will be confirmed directly with the host at the time of booking. The following prices are a guide. The $15 charge is per child attending the party to cover their food. Food cannot be brought in separately and the party rooms will not be hired out without food. Each party room can seat 26 children, however where more than 20 children attend the party there will be an additional $10 per child entry fee for every child above the 20 guests. For parties above this number, please call us directly on 9645 1798 to discuss the most suitable package for your needs. Each party you book comes with complimentary theming. You are free to bring your own decorations, which we will put up for you if you wish. 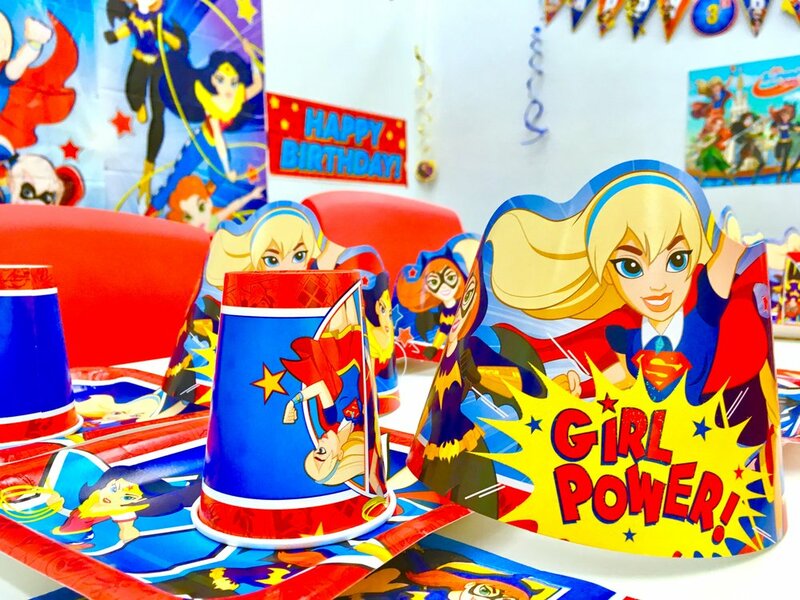 Each room is themed with banner, bunting, cups, plates and serviettes. Additional themed items can be added to the party package at an extra cost. 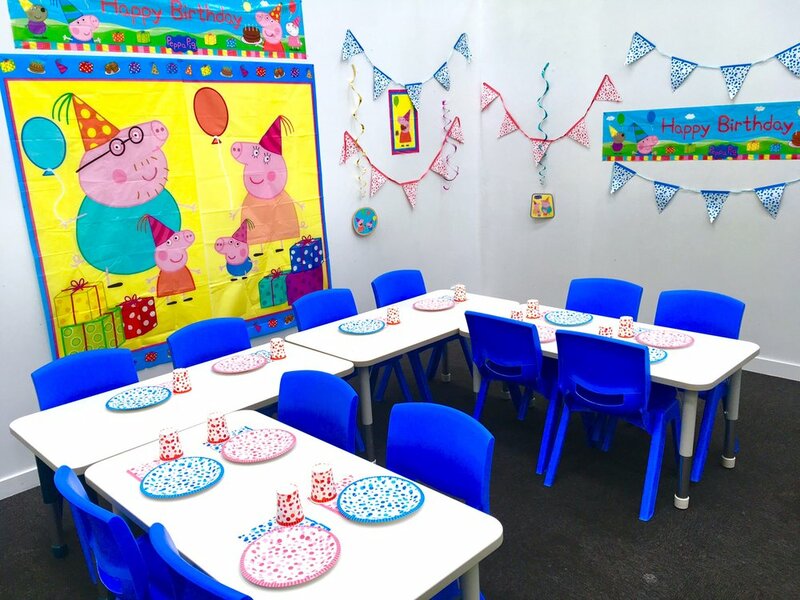 You can book a party via our online booking system. Click here, or if you want to talk through any special requirements you have, please cal us on 03 9645 1798. Alternatively, if you have party-related enquiries please email us at enquiries@playcentral.com.au or drop in and see us! All party bookings will require a deposit. Weekend parties require a $125 deposit and Weekday parties require a $75 deposit. These deposits will be deducted from the final total after your party has been completed. Deposits will be refundable in full up to 14 days prior to the date of the party. 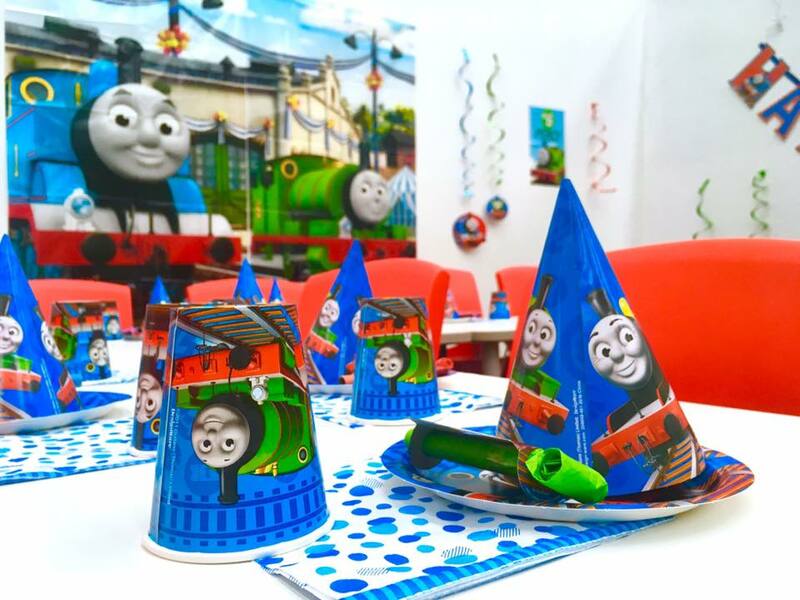 If your child is sick on the day of the party, we will work with you to find a suitable date for the party to ensure that your child gets to celebrate their party in style! The total number of guests may be updated on the eve of the party, subject to a minimum fee based on 10 guests. We understand that people don't always RSVP, and can add food at short notice to ensure no one goes hungry. Please be advised that if you don't inform us prior to your party that the guest numbers have dropped, we will charge for the food sent out based on what you had previously told us, not the number of children who actually attend the party. We will ask you to provide us with a guest list so that we can tick off the guests as they arrive, and give them a wristband that matches the room so that we can return them to the room (and someone who knows them) if they are upset.